KROKODIL | Michel Houellebecq at Festival KROKODIL 2019! Michel Houellebecq at Festival KROKODIL 2019! 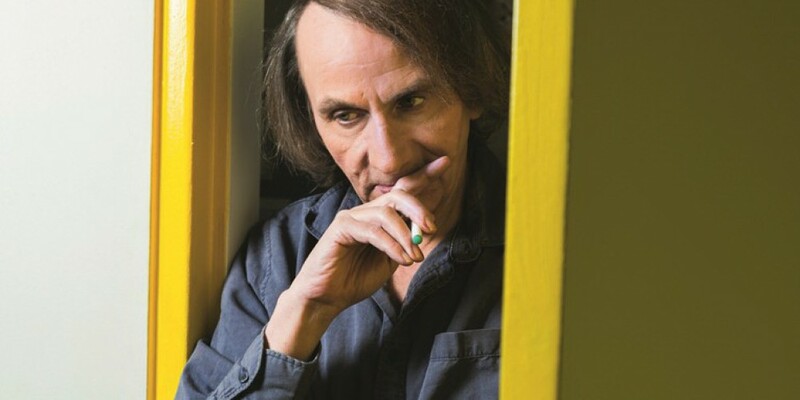 01 Feb Michel Houellebecq at Festival KROKODIL 2019! Michel Houellebecq at Festival KROKODIL 2019! June 7th – June 9th! Stay Tuned!